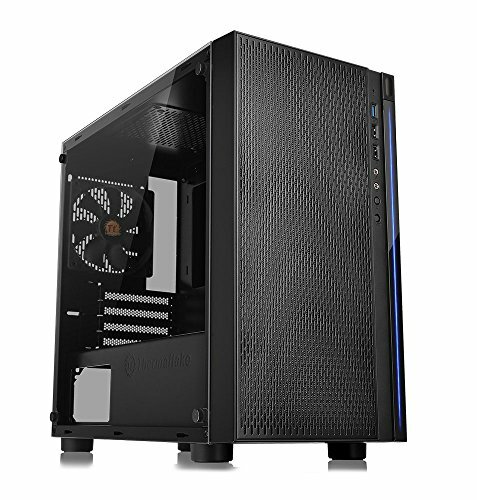 $1259.45+ My first PC build! I love this case! 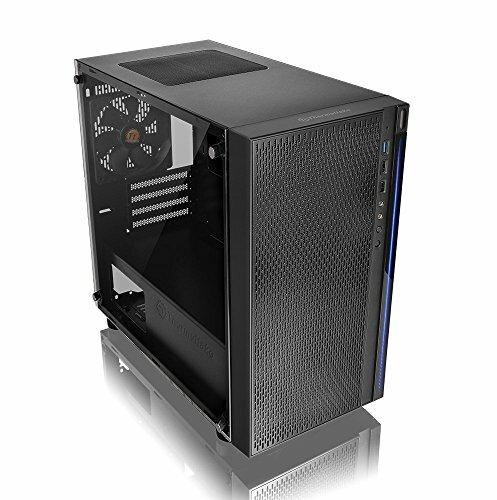 I believe it to be the best budget case there is for under $50! 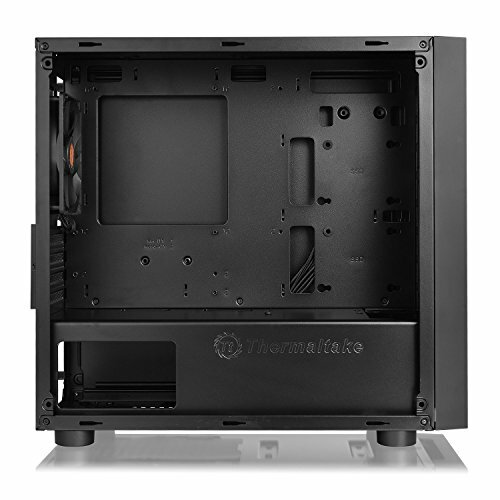 Not only does it have tempered glass, but it also as a PSU shroud, support for radiators, and a nice blue light running down its front! I'd definitely recommend it to budget-minded consumers! 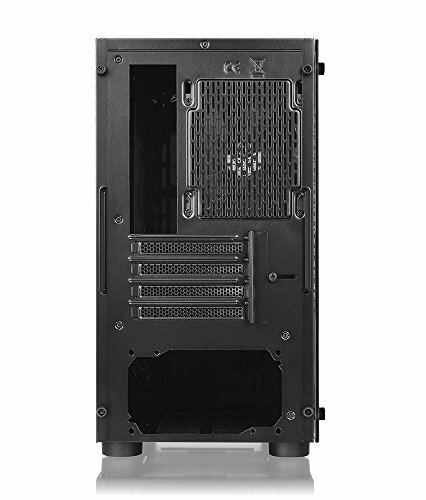 very good case and it has room for alot of cable management, there arent any holes for the psu shroud so the gpu fan closest to the display ports cant get more air but its fine anyways. Mine came with the second headphone jack defective, so I can only use the bottom one, however not worth it for an RMA since I would have to retire the entire chassis.